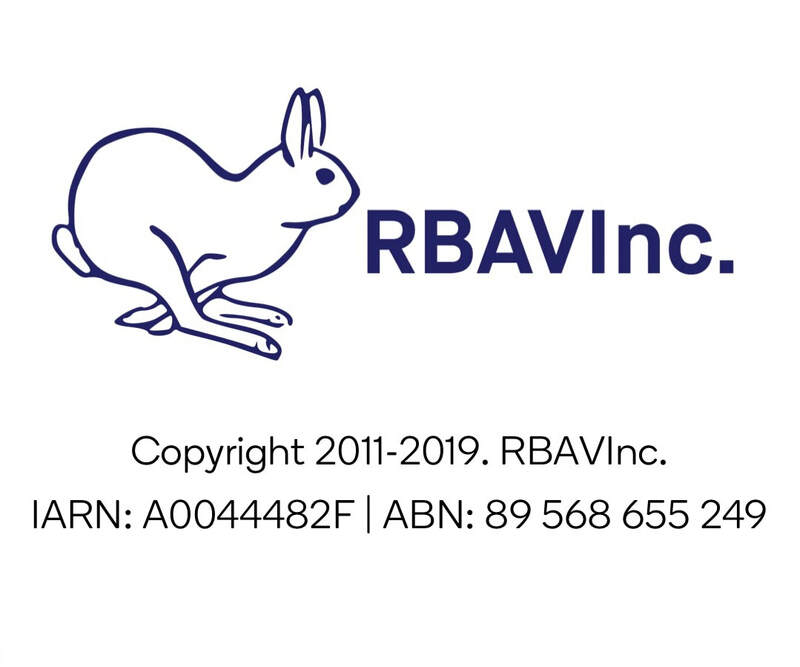 Congratulations on becoming a RBAV Member! Below are some forms that you will require while you are a member. Please make sure you bookmark this page and keep it as a future reference for when required. If you ever require assistance, please contact us here.